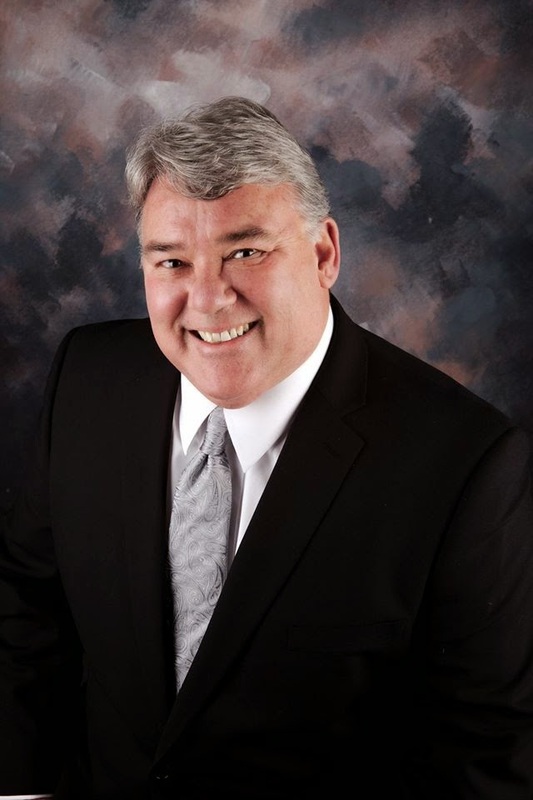 New Wentzvillian -- St. Charles Countian Wentzville Missouri: Commentary: Wentzville Mayor Endorses Shryock for Alderman; Opponent Says Different? 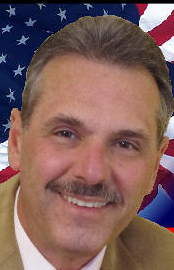 Commentary: Wentzville Mayor Endorses Shryock for Alderman; Opponent Says Different? 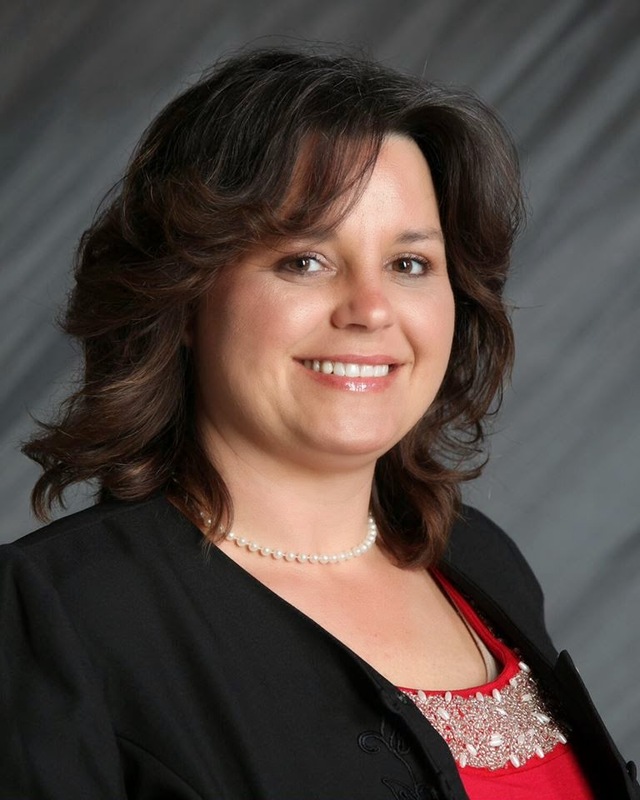 Mayor Nick Guccione has made his position clear -- "I unequivocally endorsed Sonya Shryock for Wentzville's Ward 2 Aldermanic Race." So, does it matter that the other Ward 2 candidate wants Wentzville voters to think differently? When Larry Tucker resigned as Economic Development Manager for the City of Wentzville, the Mayor politely sent him the standard farewell and good luck letter one would expect. That letter resurfaced recently on a political website for now candidate Larry Tucker which he calls a "letter of commendation" from the Mayor. Mayor Nick Guccione has told The New Wentzvillian that the letter is not an endorsement nor letter of commendation, but simply a letter of goodbye on Tucker's exit from city employment. What makes it all the more ridiculous for Tucker to be using the letter in this way, is that the Mayor is supporting the opponent, Sonya Shryock. Tucker left his job with the City of Wentzville to take a job promoting economic development for Lincoln County. Putting the letter on a political website could fool voters into thinking Tucker has the Mayor's support. Tucker also chose to post city press releases on official city letterhead and using the city logo which many say violates city rules against using the logo for political purposes. What also struck us as strange at The New Wentzvillian was Tucker appearing to take credit on the web site for every business that came to Wentzville or job that was created when he worked here. Private industry makes decisions on where they want to be based on a multitude of factors including location, taxes, construction costs, work force availability, transportation, where their customers are, the overall livability of a community, and its political stability. None of these factors did Mr. Tucker have any control over. Taking credit for all the good economic news that has happened in Wentzville probably helped Mr. Tucker land his job with Lincoln County, but his career move raises questions about potential conflicts of interest were he to be elected to the Board of Aldermen. If he were to learn information about a business or industry wanting to locate in Wentzville, would he try diverting it to Lincoln County or vice versa? Ex-employees have a long history of trying to get elected in the jurisdictions of their former employers. The ex-Fire Chief of the O'Fallon Fire Protection District recently filed to run for the O'Fallon Fire Protection District Board of Directors. While there may be a strong motivation for wanting to become the boss of your ex-boss, these situations often lead to recrimination and hostilities. In fact, according to State Representative Brian Spencer this has already begun. Spencer tells the New Wentzvillian that when Tucker recently disagreed with Representative Spencer questioning Tucker serving in both Wentzville and Lincoln county simultaneously, Tucker took to contacting other elected officials, resorting to name calling and other anger-motivated tactics. "I was floored," said Spencer. Ward Two voters are right to have questions about Larry Tucker's candidacy. Mr. Tucker would do better to focus on his new job with Lincoln County and move on. Who is the author of this article? (The mayor, Shyrock or a friend- appears to be someone with an ax to grind) I am not familiar with the candidates, but the bias leaves me wanting a 3rd candidate. This article is a true testament to the overwhelming BS of the New Wentzvillian. The good ol boy politics of this area are a joke. Mr.Tucker is a great candidate and will do a outstanding job as Alderman! You people in Wentzville are FUUUNNY! You have multiple new businesses, HUGE tax base, thousands of jobs and you are on here bitching and moaning about petty crap. Tell you what, why don't you sell your McMansions, move to Ferguson and run for public office there? I guess trading your house in Bear Creek or Heritage Pointe would be a step down.